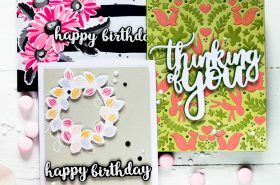 Even though I’m so inspired to start making fall cards (which I already have), there are several stamp sets that I cannot put aside till after New Year and want to play with right away. One of those is Hero Arts Color Layering Octopus. It an add-on to a HA Monthly kit, that was all about sea life and creatures. Which just disappeared from stock and I wasn’t able to get it :(( But luckily I got at least the add-on which is as amazing as the kit was. I have several ideas for this set and am not sure that will have time to implement all of them now. But one idea I couldn’t just put aside. After I made black and gold globe some time ago I realized how cool that color combo looked. I mean, of course I saw this combo before. 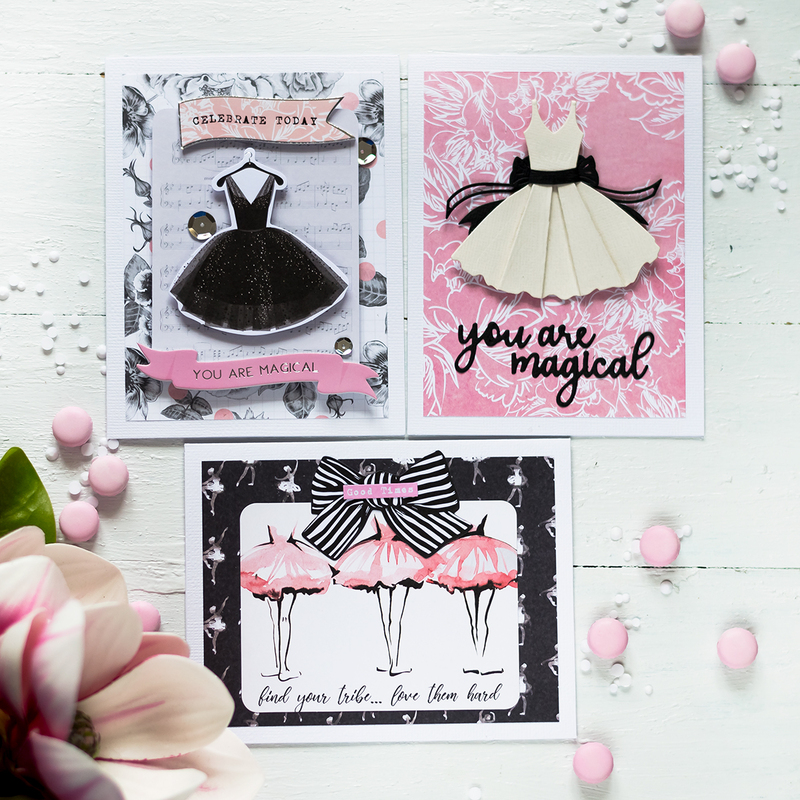 In design and cardmaking. Art Deco inspired works often made using these colors. But I never tried it myself, especially with not Art Deco designs. 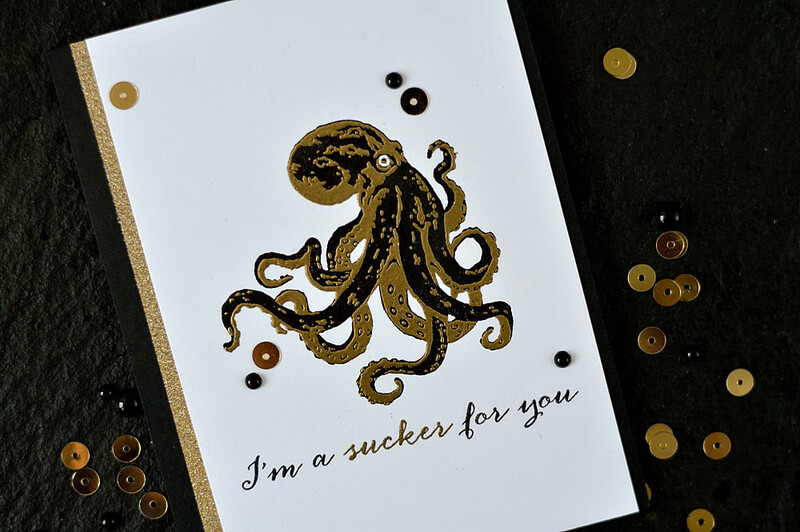 As you can guess after this opening and by the card photo below – I made the octopus in black and gold. This octopus is amazing, so realistic. And how gorgeous it looks in black and gold! I would sit and make black and gold octopuses forever!! ;)) The card itself is pretty simple. First onto a Neenah Solar White panel I stamped the first layer using SSS Black ink and let it dry completely. As the second layer I intended to make by embossing I needed the first layer to be bone dry. After it “bone dried” I applied some anti-static powder, which I always do before embossing. And especially in cases like this, when I need some additional anti-static power. I stamped the second layer using Versamark ink, poured HA Gold powder and heat set it. 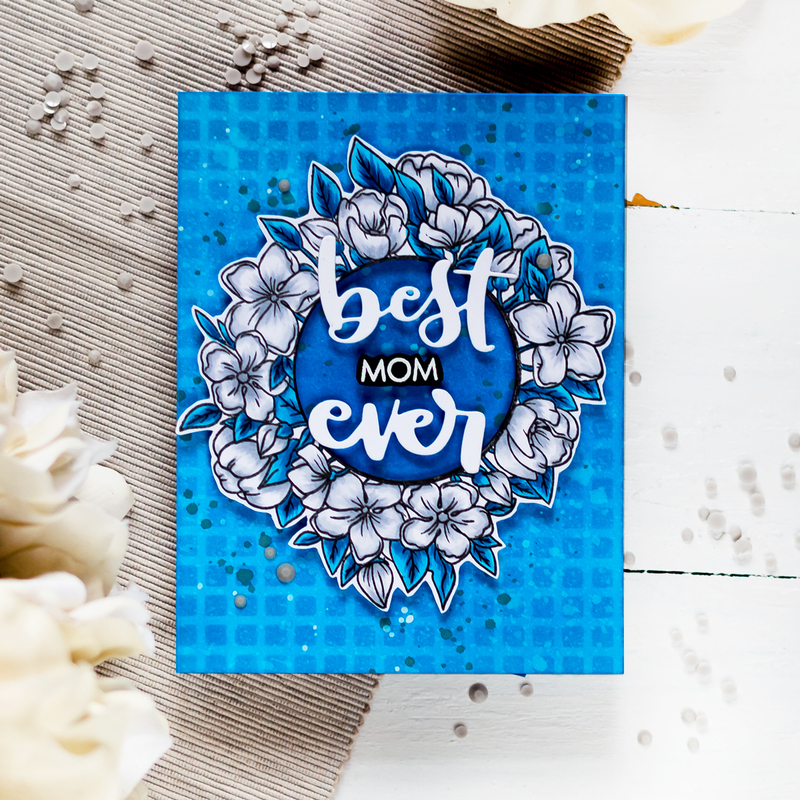 I used my mini-MISTI stamping tool for stamping, but it can definitely be made using a regular acrylic block or a stamp press. The layers of this stamp is pretty easy to align. I use MISTI as it’s much more convenient of course and also I’m a very bad stamper. I remember tons of wasted paper by crooked stamping before MISTI. Also I should mention one more time the gold powder that was used here (I already mentioned it before). I was on a hunt for a perfect gold powder for years. There are many golds of different shades, if it make sense. And finally I found my perfect one – this powder from Hero Arts. And it’s so detailed, will work for most intricate designs. 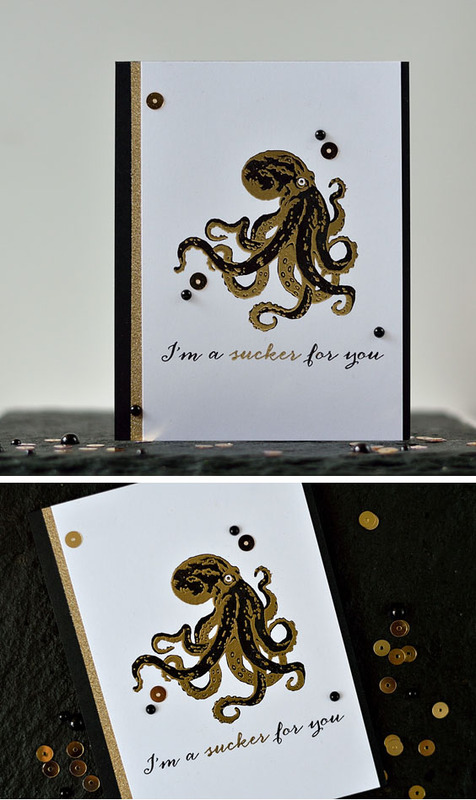 For the sentiment I took one from the same stamp set, first stamped it using SSS Black ink and them poured HA gold embossing powder on the word “sucker”, to highlight it and “attach” to the octopus design-wise. I got some powder on the words on the sides, but it wasn’t a problem as I easily removed it using dry brush. The black ink I used to stamp the sentiment dried very quickly to the touch. But it stayed kind of wet in the cardstock core for a whiole. Which was enough for the embossing powder to stick to it so there were no need to apply Versamark here. I cut my panel a little bit so it was the same height as the A2 card base and about 3/4″ less wide. After that I cut a stripe of Tim Holtz gold deco sheet and adhered it to a black card base, a quarter inch from the left side. This paper is not your regular glitter paper. It feels like glitter, but there is no glitter in it. But it’s not printed either. 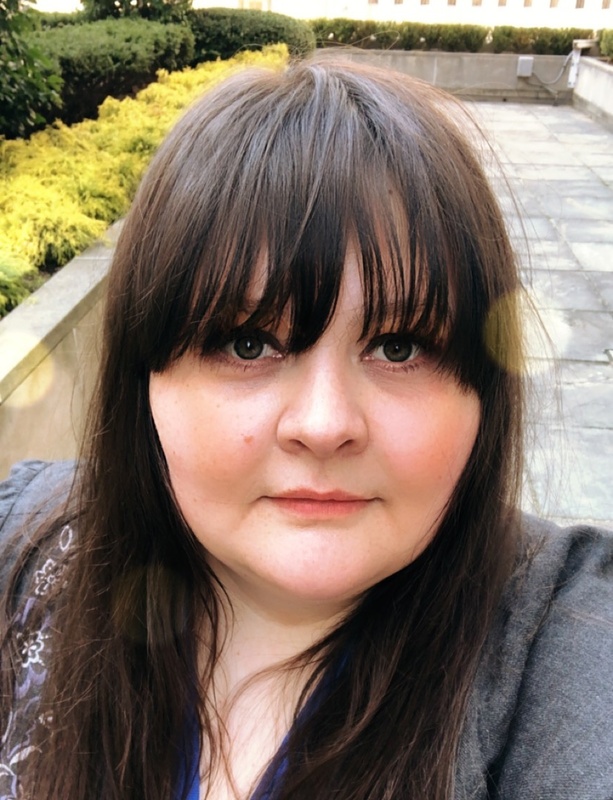 Nothing falls off (that could be a solution for those who is concerned about glitter coming off). Next I adhered my panel to the card base, so the glitter stripe is shown on the side. 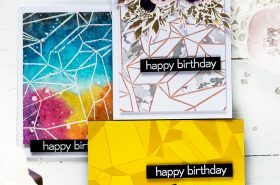 I’m entering this card into Blog Named Hero this month challenge – Texture. I hope the texture from embossing will work to be eligible for this entry. All I can say is WOW!! So georgeous! 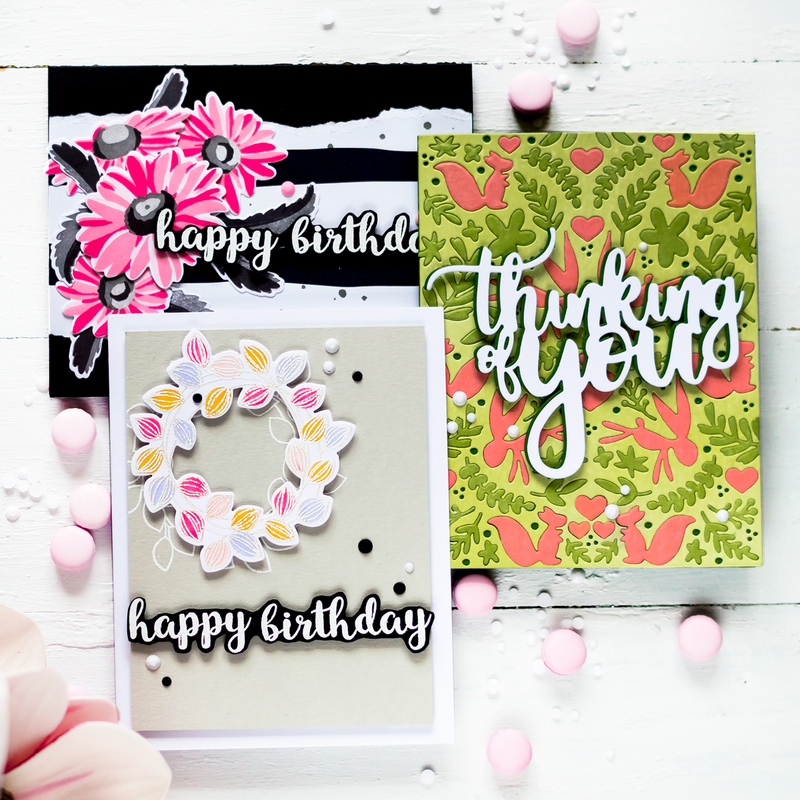 Thank you for joining our Texture Challenge at A Blog Named Hero! Have a great day! Oh my goodness. STUNNING! 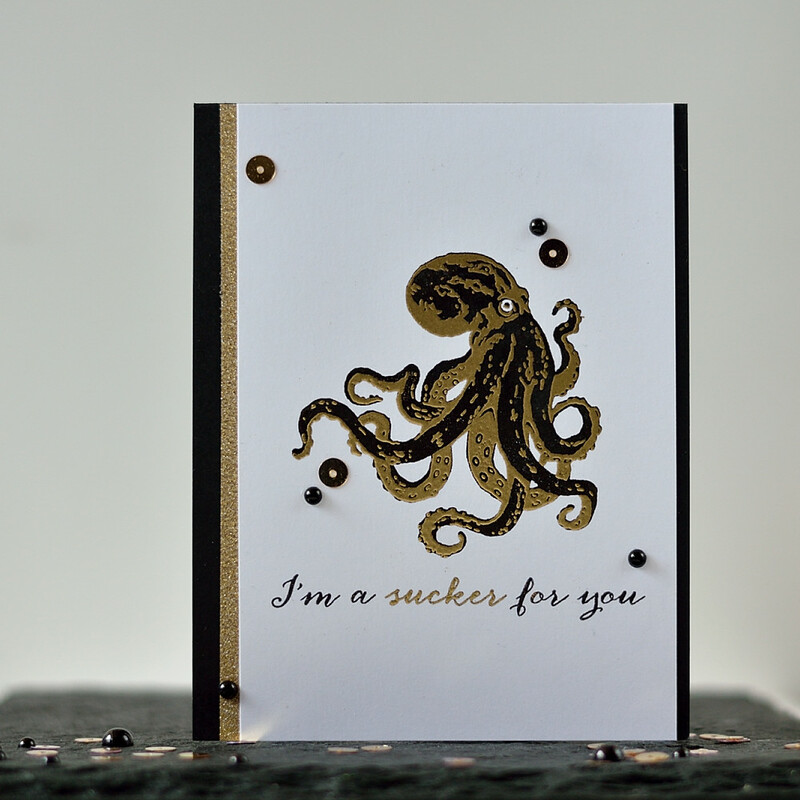 I love how you’ve gold embossed the top layer of octopus stamping. 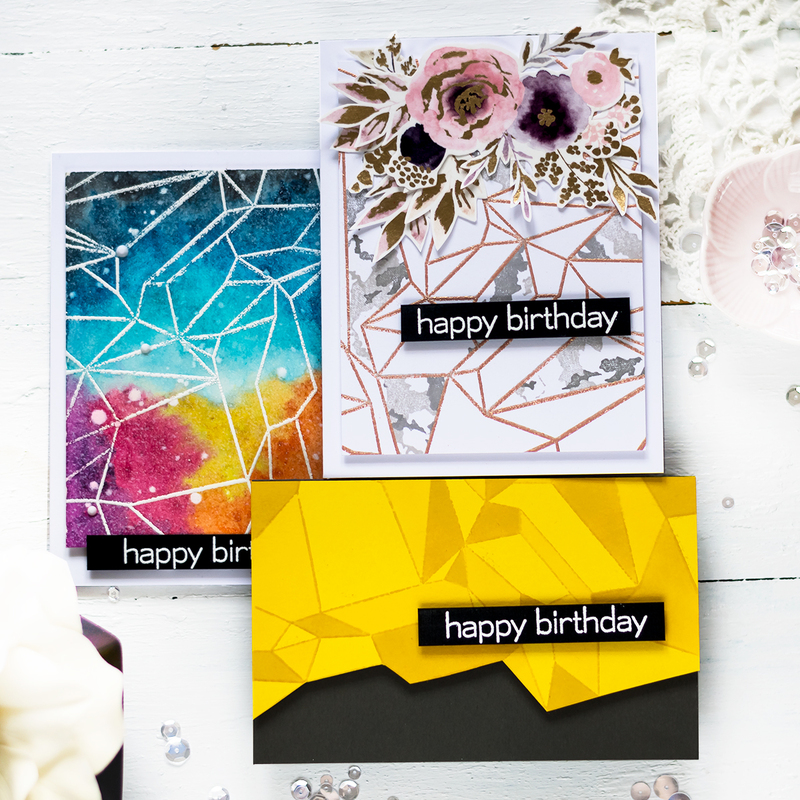 It’s such a dramatic and different card – really striking! Brilliant!